Puri: The Shree Jagannath Temple Administration (SJTA) refused to disclose the finding of its probe into Brahma Paribartan (soul transfer of deities) fiasco occurred in 2015 during the Nabakalebara of Lord Jagannath and His siblings. A decision to this effect was taken at the Temple Managing Committee chaired by Gajapati Dibya Singh Deb. After the meeting SJTA Chief Administrator PK Mohapatra told media persons that nearly 15-20 servitors were responsible for the Brahma Paribartan fiasco and action will be taken against them within three months. He said that since the findings of the report are sensitive it can’t be shared even through RTI. He said that decision was also taken to retrench nearly 100 employees at the Jagannath Temple. 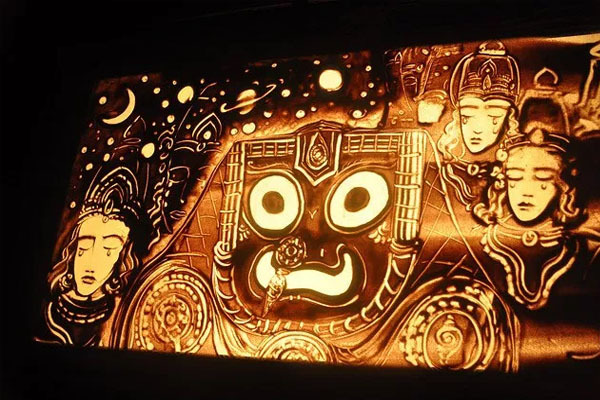 Notably, Ghata or Brahma Paribartan from old idols to new ones was conducted during the Nabakalebara festival in 2015. As per norms, the secret ritual should be conducted on the intervening night of Amabashya and Sankranti on June 15. However, the ritual got delayed and was conducted in broad daylight on June 16. The inordinate delay in the ritual had hurt the religious sentiments of crores of devotees triggering a state-wide uproar. Former SJTA chief Suresh Chandra Mohapatra probed the matter and submitted the report in August last year.